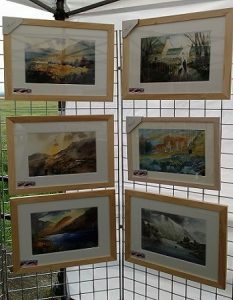 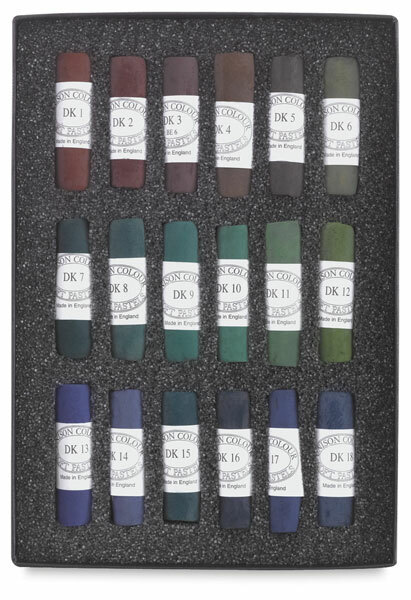 Set of 18 Dark Colours from the Unison Soft Pastel range. 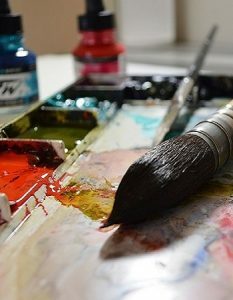 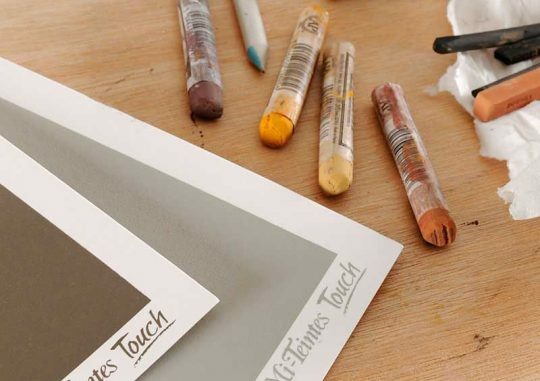 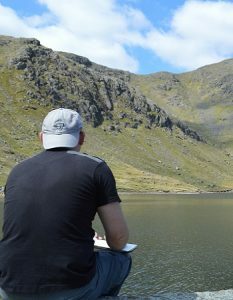 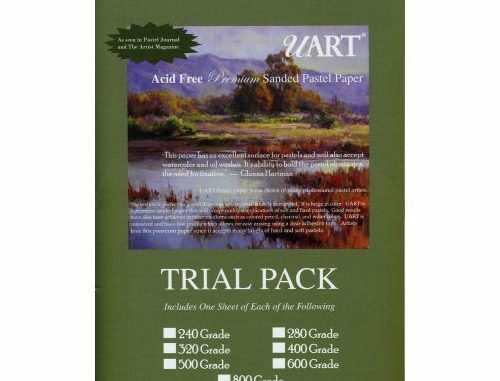 Possibly the best and smoothest pastels you will ever use! 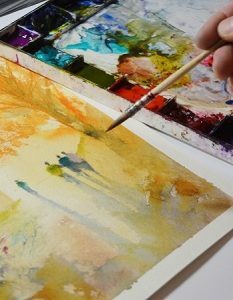 Unison Soft Pastels are second to none in the subtlety and intensity of colour, their fluency and responsiveness to touch, and in their delicacy and robustness. 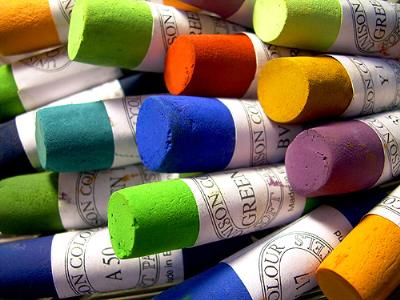 Unison Colour hand-made pastels aspire to perfection. 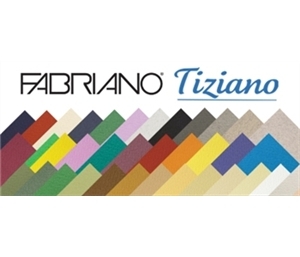 These colours have stood the test of time and are very durable and light-fast. 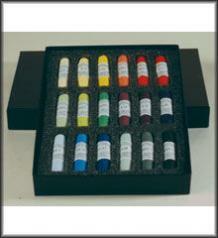 Be the first to review “Unison Pastels Set – 18 Dark Colours” Click here to cancel reply.